SmartDrive’s online defensive driving program, SmartDrive Classic, is open to all high school students, and is offered at no charge (yes, FREE!) 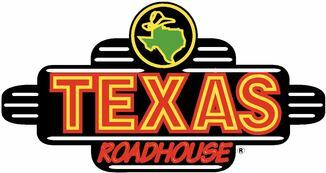 to High School students in Delaware, on Maryland’s Eastern Shore and Southeastern Pennsylvania. 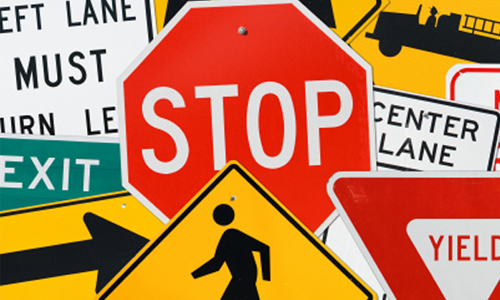 SmartDrive and our funders believe that providing this knowledge is vital the health and safety of all Teen Drivers. That is why we have removed the cost barrier to improving their skills and awareness behind the wheel and as a motor vehicle passenger. 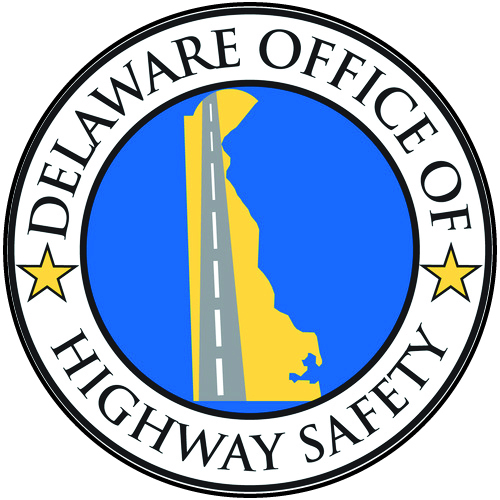 This program is approved by the Delaware Department of Insurance and certified by the Delaware Division of Motor Vehicles as a Motor Vehicle Accident Prevention Program (BASIC) Defensive Driving course. Students who provided their state-issued driver license number and address information to SmartDrive during their enrollment will receive a Certificate of Completion (DEFENSIVE DRIVING [BASIC]) that can be presented to your auto insurer for potential premium discounts. 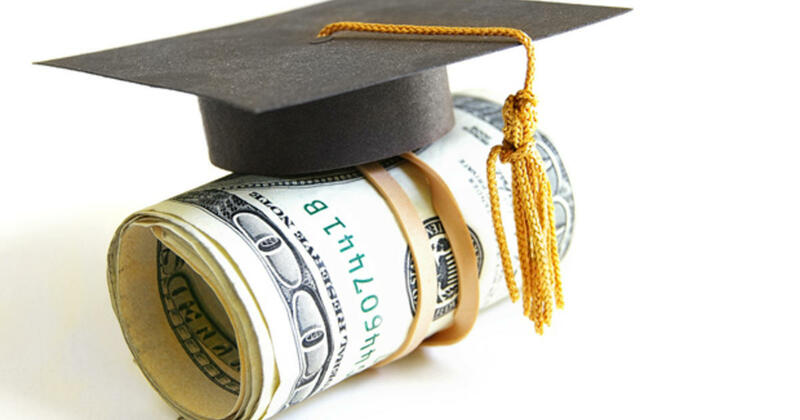 This is real money that can be put into College or Career savings accounts to benefit the student who completed the course. 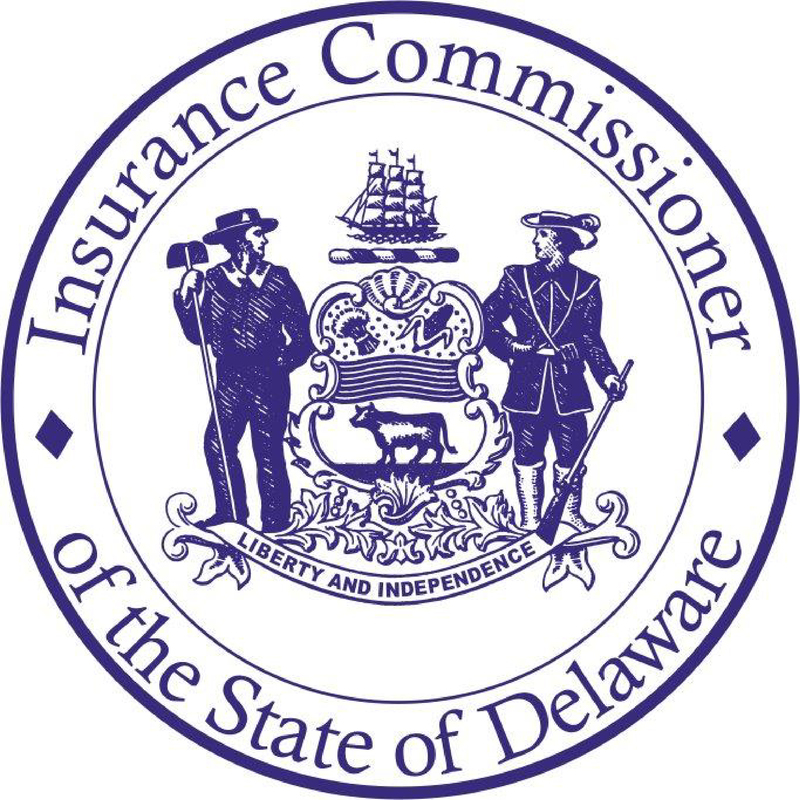 In Delaware, discounts are mandated at 10% for both collision and liability coverage – and the discounts continue for three years. 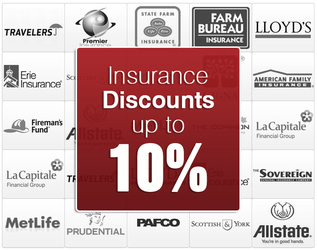 In other states, discounts vary – please check with your auto insurer for available discounts for completing this program. Delaware drivers also gain a 3-point credit on your DMV Driving Record, good for three years. This credit does not remove any points already on your Driving Record. In addition to Insurance Savings that can be put toward College or Career Funds, students who complete SmartDrive Classic are invited to submit an essay on a topic vital to Teen Driver safety. All essays must be submitted by April 30th each year. Essays received after that date will be held for consideration in the following year. If your Parent/Guardian does not have an email account, please contact SmartDrive at 888.553.6543 or by email to make alternate enrollment arrangements.